Michael Sprinkle, M.S., is a lecturer in the Department of Tourism, Event, and Sport Management. His interests are in the area of building and facility operations, fairs, and festivals. His teaching has been focused on first-year students, food and beverage management, and facility operations. 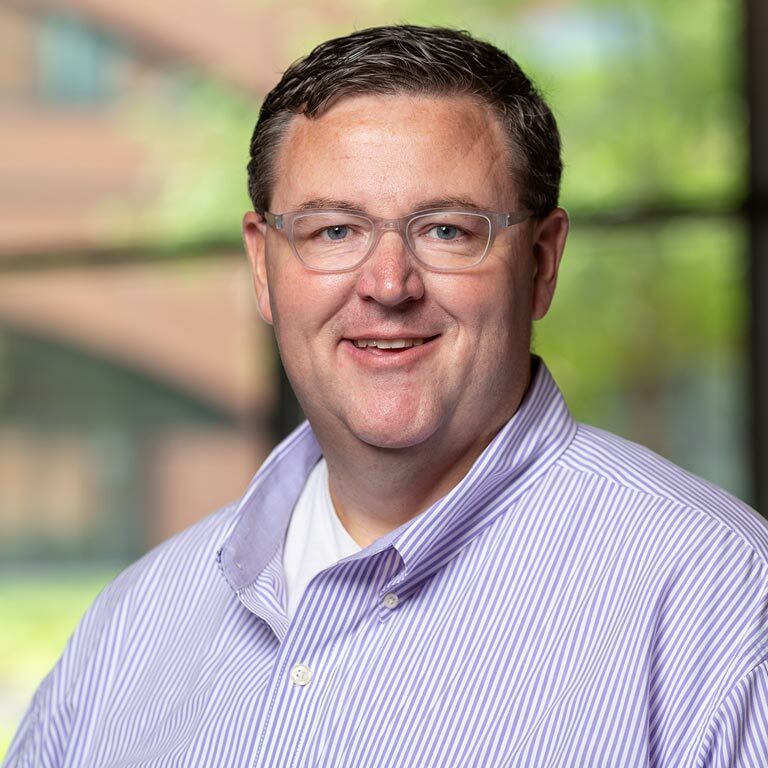 Prior to beginning his appointment as faculty at the School of Health & Human Sciences, Sprinkle was an assistant director of event services at the IUPUI Campus Center for six years where he managed conferences and events. Before that appointment, Sprinkle served as a 4-H youth educator in Shelby County and a fraternity and sorority advisor at Ohio University. Those experiences helped to develop his event planning experience as well as enhance his interests in student affairs administration. Sprinkle was appointed by Governor Holcomb in 2017 to serve as a member of the Indiana State Fair Board of Directors. Additionally, he is a past recipient of the Volunteer of the Year for the Association of College Unions International. Sprinkle graduated from Purdue University with a B.S. in 1999, and received his M.S. in Student Affairs Administration in 2002 at Indiana State University. Sprinkle focuses on high impact learning experiences for first-year students. As part of the curriculum he teaches, he works to get students engaged through volunteering at community events. This allows for students to be introduced to event planning and volunteer management early in their educational career.